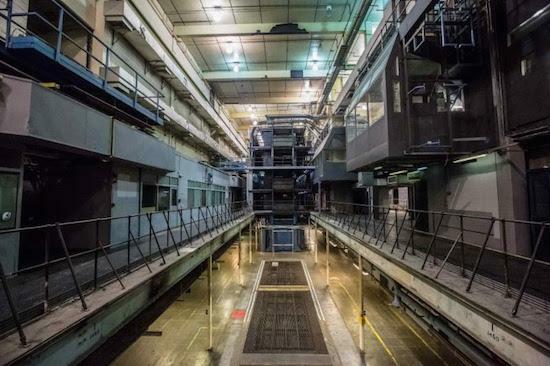 The opening music series has been announced for new club and cultural venue The Printworks with Dopplereffekt, Daphni, Joy Orbison and Nina Kraviz among those lined up. Also confirmed to play are Ben Klock, Seth Troxler, Maya Jane Coles, Kim Ann Foxman, Gold Panda and Motor City Drum Ensemble among others. Printworks is a new 5,000 capacity venue for London in Canada Water. It will operate at a reduced 2,500 capacity for its first season which gets started on February 4. The venue is being run by promoters LWE in collaboration with Broadwick Live with the organisers behind the events promising impressive sound and lighting displays. Tickets go on sale on December 7, when the individual line-ups are also set to be unveiled. For more information, head here.